We recently started selling Burroughs Family Farms organic, non-GMO, cold-pressed extra-virgin organic olive oil [aka EVOO]. This exemplary family-owned farm, situated in the Sierra foothills below Yosemite, is one of our favorite regional producers. We already source quality pastured eggs, organic cheese, and almonds from their property. The Burroughs Family Olive Oil is a blend of Arbeqina, Arbosana and Gretchenina olives (originally from Spain). The oil has a pleasant fruitiness with hints of grassy undertones. It is very versatile and may be used in sauces, salad dressings, as a topping to bread and for low heat cooking. Our olives are first cold-pressed at temperatures that do not exceed 80 degrees F. This protects the polyphenols, antioxidants, and vitamins that give the oil its nutritional value and its aroma and flavor. EVOO supports blood vessels not only by providing antioxidants like vitamin E and beta-carotene, but also also providing unique molecules like HT that actually work at a genetic level to help the cellular walls of the blood vessels remain strong. High quality extra virgin olive oil has a smoke point of around 405ºF (191ºC), making it ideal for lower temperature cooking such as light sautés and non-cooked uses such as dressing salads and dipping bread. Such uses protect the nutritional value and beneficial qualities of the oil. 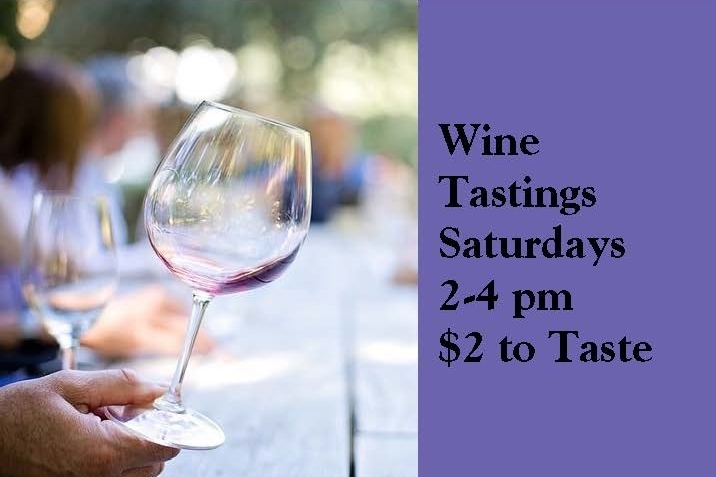 As with wine, it has taken years for people to discover that some of the world’s finest olive oils are produced in California. Our family owned and operated farms rest on the rolling hills near Yosemite National Park, where the combination of the moderate Mediterranean climate with good soils and water grows some of the world’s finest quality olives. Buying California olive oils vs. imports supports our farm economy, and California olive oils have a lower carbon-footprint because their shipping distance is much shorter than that of imports. Ours is not the easiest way to grow olives, but we think it’s best for our land and for our family who lives and works here. From organic production to state-of-the-art irrigation systems, we do whatever we can to protect air, soil, and water from herbicides, pesticides, petrochemical nitrogen fertilizers, and genetically-modified organisms. All that, plus our hedgerows of native plants support the health of native species and bees who have the most important job – the pollination of the olive flowers. We do it for the future of our farms. For you, it’s deliciousness and more. 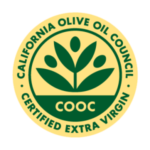 Burroughs Family Olive Oil is certified annually by the California Olive Oil Council (COOC). Year after year it’s labeled “extra-virgin” by the council. To get the seal the oil is lab tested and undergoes a critical analysis by an expert panel. The trained sensory panel (think of these people as the sommeliers of olive oil) ensure that the oil is free of defects in flavor or odor. In the U.S., many oils are labeled “extra-virgin” but do not undergo any such testing.